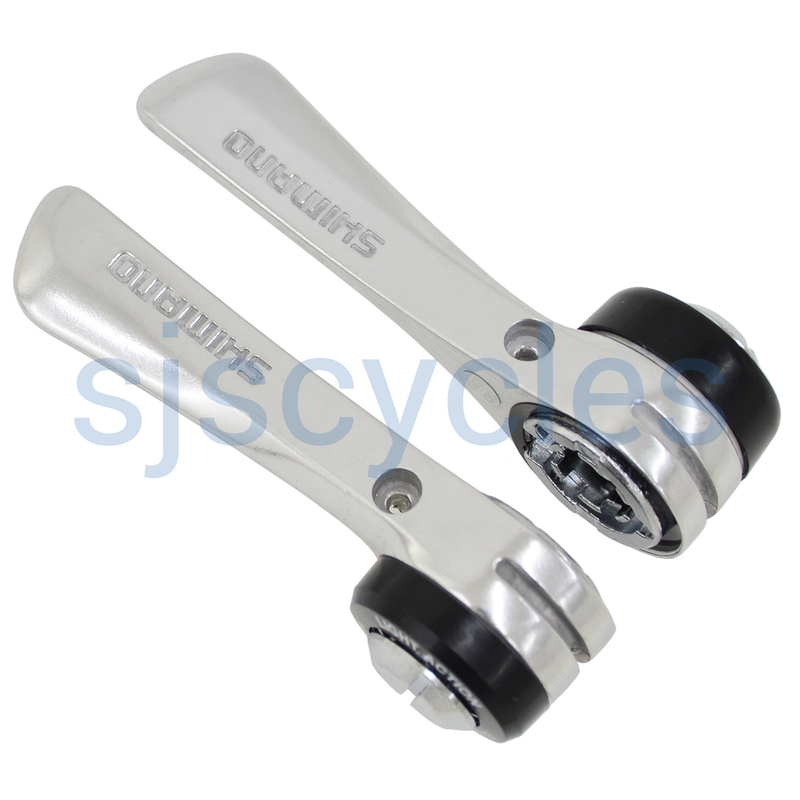 Excellent Shimano quality, very smooth operation and accurate indexing on the right hand lever. The left hand lever is friction only, and has a very light action when pulling the lever back (changing up) without the ratchet clicking of some other levers (eg the Sunrace R80). If you don't have braze-on mountings, buy some cheap levers with a band (eg Sunrace R80), throw away the Sunrace levers and fit the Shimano levers on the Sunrace band. I have done that and it works well. I have an old and trusty Eddy Merx Bicycle with Shimano friction lever shifters on the downtube. I would like to upgrade to indexed shifters. Should I use the Tiagra R400 or the SL-R400, or is there another I should consider? If it is 8spd shifters that you need the the SL-R400 will be a good option for your needs. What Is The Bolt Size For These Shifters? My Braze On Thread Size Looks Like An M4, Will This Fit? These like most down-tube shifters come with an M5 bolt, I'd recommended double checking what thread your frame is before you purchase a set.